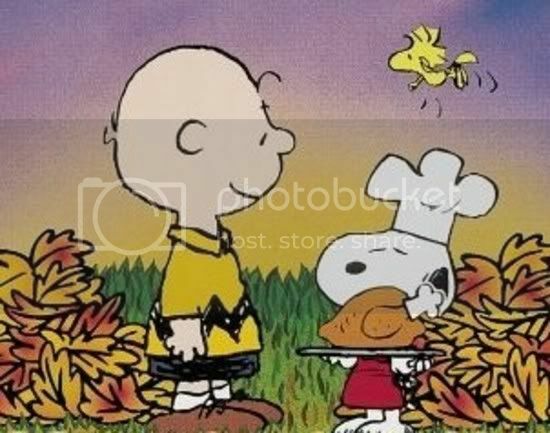 Just to wish you all a Happy Thanksgiving!! I hope you have an amazing weekend and that you have the chance to enjoy yourself with the ones you care about. Even though its not a holiday for you, I hope you have a great day today and this weekend too! Thank for the card and the thoughts. I hope you're having fun on your dreaded trip.